Matthew Milowsky, MD, is the co-director of the urologic oncology program at UNC Lineberger Comprehensive Cancer Center. 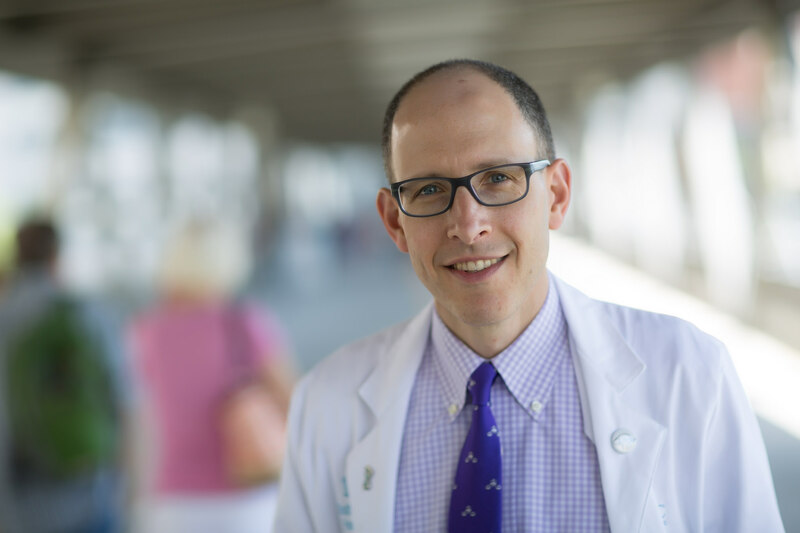 Matthew Milowsky, MD, co-director of the urologic oncology program at UNC Lineberger Comprehensive Cancer Center, is passionate about treating patients with genitourinary malignancies, including cancer of the bladder, prostate, kidney and testes. He also is a dedicated scientist who is conducting research into experimental — and potentially better — treatments for these cancers. We spoke with Dr. Milowsky to learn more about his path to medicine, his interest in clinical science and his aspiration to become a better guitarist. Is there a standout moment in your career that made you say to yourself, ‘this is why I do what I do’? What do you think you’d be doing career-wise today if you hadn’t decided to go into medicine?